A kickin' intro gives way to the melody's bounce between sections. 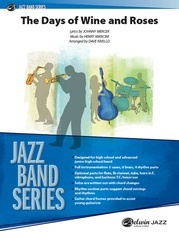 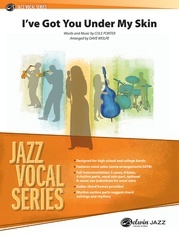 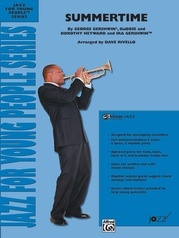 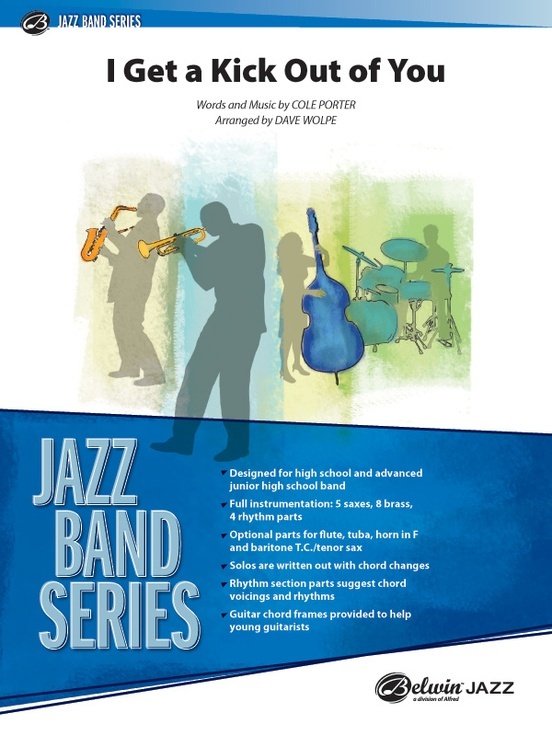 Includes a written (or ad lib) alto solo, an excellent shout chorus, and the lead trumpet top note is a written B. This title is available in SmartMusic.